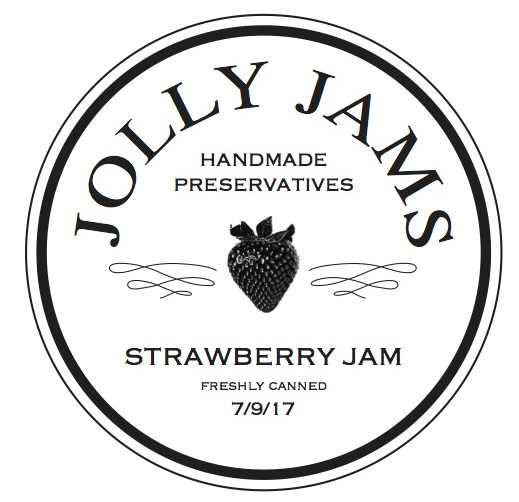 Every summer during strawberry season, I take on the personal project of creating my own Jam packaging (and creating the jam too!) Each year I try and strike a completely different vibe. 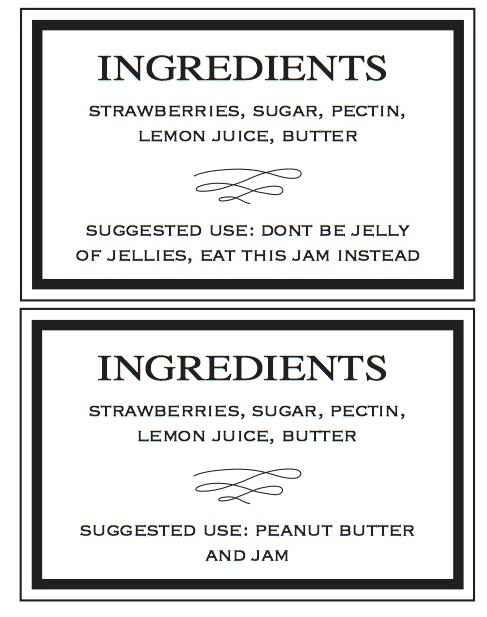 These are the labels I designed for the past two years.